New recommendations support kitten spay/neuter by 5 months of age. Here’s why. Conventional wisdom states that kittens should be spayed or neutered no earlier than 6 months of age, but feline medicine specialists now say that an earlier age for the surgery benefits cats, owners, and veterinarians alike. As a species, cats tend to be underrepresented in scientific literature, especially in terms of case controlled studies, and Dr. Demos notes the need for more data. The task force’s review of available study results, however, found that early neutering in cats is not associated with serious health problems and does not appear to adversely affect skeletal, physical, or behavioral development. Surgery at this earlier age takes less time and permits better visualization of organs because younger kittens have less body fat. Kittens are also typically anesthetized for a shorter time because surgery goes more quickly, so the recovery period is also shorter. Kittens weighing at least 1 kg can be sterilized safely as early as 6 weeks of age. Julie Levy, DVM, PhD, DACVIM, task force member and professor of shelter medicine at the University of Florida College of Veterinary Medicine, notes that kittens bleed less than older cats, the trauma to their tissue is not as great, and they are highly responsive to pain medication, making it easier to keep them comfortable postoperatively. Surgical techniques such as ovarian pedicle increase surgical efficiency. The main difference between spaying kittens at 6 months of age versus 4 to 5 months of age is the perioperative environment, Dr. Levy says. Young kittens have a higher risk of becoming chilled or hypoglycemic. Spaying or neutering earlier means that owners also can avoid the potential risk for unwanted litters. Many pet owners are surprised to learn that kittens as young as 4 months of age, and potentially even 3 months, are capable of reproducing. response, delayed closure of the physes of long bones, and predisposition to obstructive lower urinary tract disease as possible harmful effects. Kim Campbell Thornton has been writing about dogs and cats for 32 years. 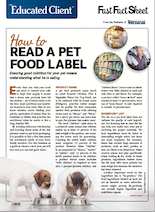 She is the award-winning author of more than 2 dozen books and hundreds of articles on pet care, health and behavior. Association of Shelter Veterinarians’ Veterinary Task Force to Advance Spay-Neuter. 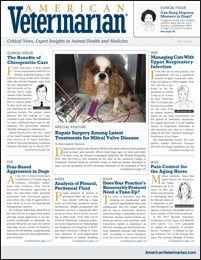 Special report: The Association of Shelter Veterinarians’ 2016 veterinary medical care guidelines for spay-neuter programs. JAVMA. 2016;249(2):165-188. American Association of Feline Practitioners. AAFP Position statement: Early spay and castration. AAFP website. 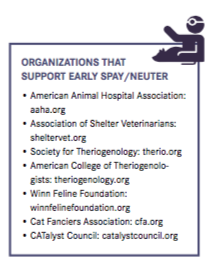 http://www.catvets.com/public/PDFs/PositionStatements/EarlySpay&Neuter.pdf. Accessed April 28, 2017. Root Kustritz MV. Early spay–neuter: clinical considerations. Clin Tech Small Anim Pract. 2002;17:124-128. Hoffman JM, Creevy KE, Promislow DEL. Reproductive capability is associated with lifespan and cause of death in companion dogs. PLOS One. 2013;8(4):e61082. Dorn CR, Taylor DO, Schneider R, et al. 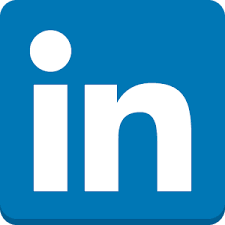 Survey of animal neoplasms in Alameda and Contra Costa Counties, California. II. Cancer morbidity in dogs and cats from Alameda County J Natl Cancer Inst. 1968;40(2):307-318. Hayes HM Jr, Milne KL, Mandell CP. Epidemiological features of feline mammary carcinoma. Vet Rec. 1981;108(22):476-479. Misdorp W, Romijn A, Hart AAM. Feline mammary tumors: A case-control study of hormonal factors. Anticancer Res.  1991;11(5)1793-1797. Overley B, Shofer FS, Goldschmidt MH, et al. Association between ovarihysterectomy and feline mammary carcinoma. J Vet Intern Med. 2005;19(4):560-563. Glickman LT, Beck AM, McCabe GP, Ecker C. Risk factors for relinquishment of cats to an animal shelter. JAVMA. 1996;209(3):582-588.